I'm really excited to introduce you to today's guest. Someone I'm personally an enormous fan of. 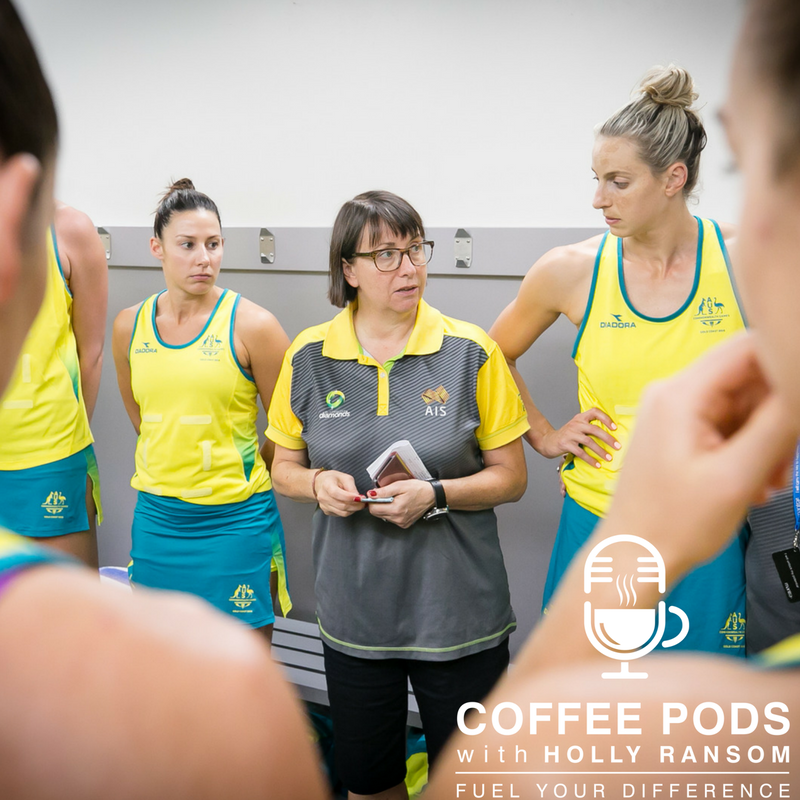 We've got a sporting Coffee Pod for you today, and our guest is Lisa Alexander, the head coach of the Australian Diamonds. Now Lisa's taken the Diamonds to Commonwealth Games Championships, World Championships, the trophy cabinet is chockablock. She's got a reputation for her professionalism, drive, and innovative approach to coaching. So much so, that in 2015 she was awarded the Australian Coach of the Year title. Lisa is a much sought after thought leader in what it takes to create and to sustain a culture of high performance, and that's what we're going to delve into in this podcast. What does it take to make an extraordinary team culture? How is it that you deal with setback, and the weight and pressure of expectation? How do you give feedback that allows someone to transform their performance? That and so much more. I loved this conversation and I hope you do too. Here's Lisa.